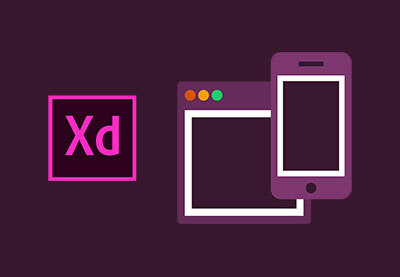 Responsive Design in Adobe XD - Workflow, Breakpoints, and Do We Still Do “Mobile First”? 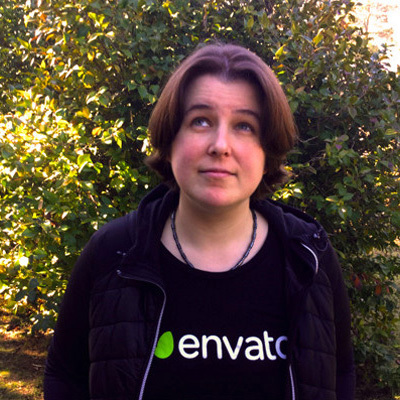 2.2 Workflow, Breakpoints, and Do We Still Do “Mobile First”? In this lesson, we’ll look at where you should start the responsive mockup workflow and how you should step through each phase of the design. "Do we still do mobile first?" is a question we’ll be asking. And whatever our approach is, why? Let’s find out.